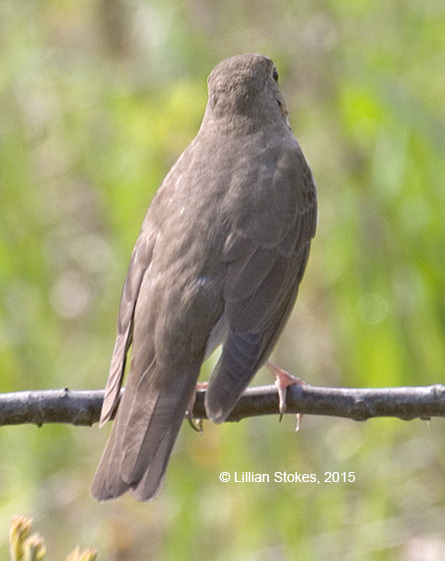 STOKES BIRDING BLOG: Hermit Thrushes Migrating Now, Here's How to ID them. 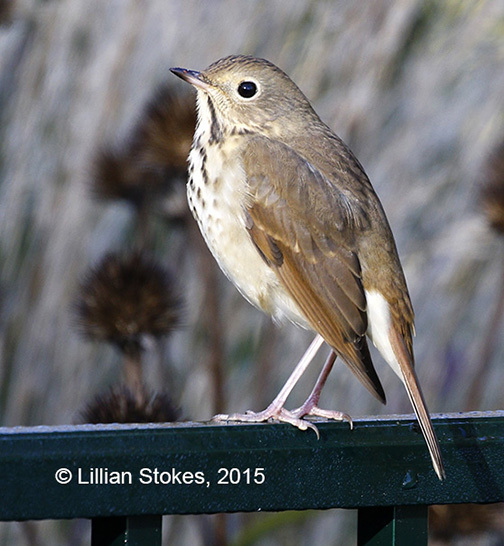 Hermit Thrushes Migrating Now, Here's How to ID them. 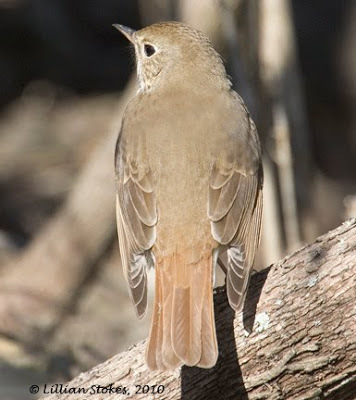 Swainson's Thrush has the tail and back the same color. 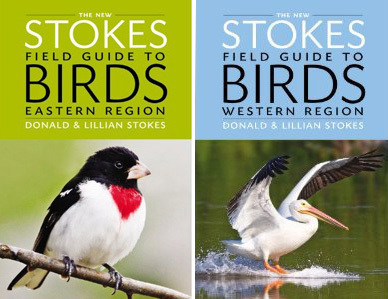 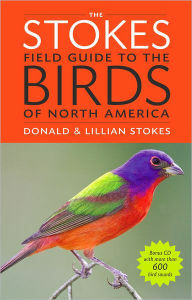 The New Stokes Field Guide to Birds:Western Region.